About Us. Our desire to offer the best quality has always been, the guide to each and every attempt. 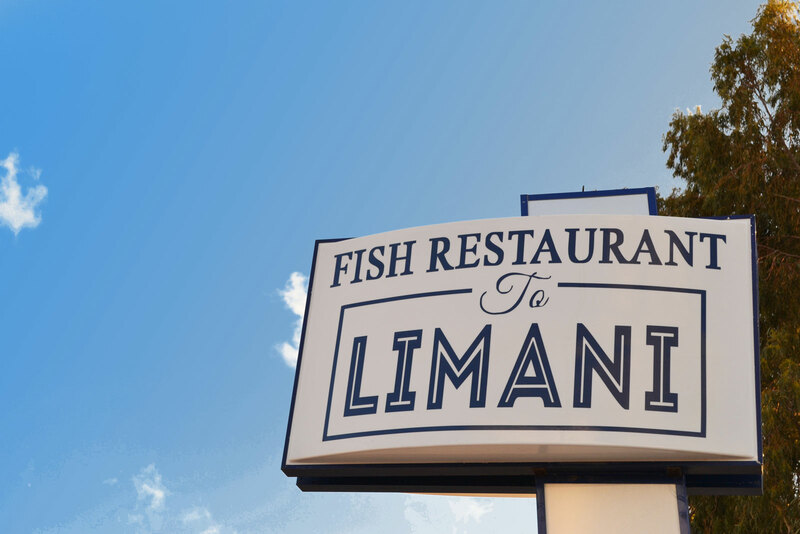 ''To Limani '' a family fish tavern, is investing since the beggining, with Dimitri Kopsolemi as it's founder – July 1980 – until today's successful route in the hands of son George Kopsolemi and its progeny, in premium fresh ingredients, a continuous update/improve management and culinary techniques & refined environment. 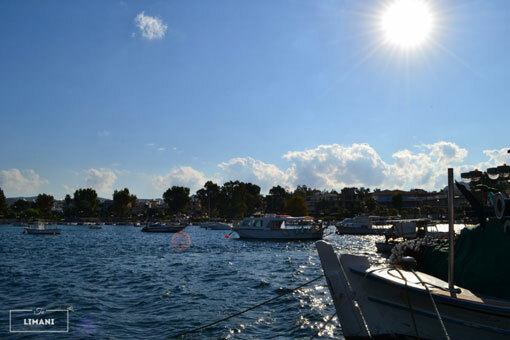 Just 30 minutes from Athens, in Palaia Fokea, right on the sea, an excellent choice for lunch, dinner, in a romantic gathering, a family one, and for each event and occassion, (Wedding, Baptism, Reception). Natural materials combined with elegant details allowing space to the simplicity and quality that will give you unforgettable tastes. A rich menu with great variety of Mediterranean flavours to choose from, fresh Greek fish and seafood, and constant changes according to the creative imagination of our chef.. The enemy of the good is always the better and that is our goal and the price/quality ratio, a continuous challenge that here in '' To Limani '' we always win. In the Fish Tavern " To Limani " we make sure that you will taste dishes with a hint of a surprise for their simplicity and perfectly satisfy your taste. Behind the result a hidden surprise , a simplicity, a hidden passion, creative work, love and long experience. And this applies to all our plates. Many different flavors to choose from, cooked each day with selected fresh ingredients from Greek producers and from our garden.We wait for you, to taste our menu, which we offer at highly affordable rates and recommend dishes that will fit your event. Contact us to inform you about the attractive offers for your Reception, Wedding, Christening, and any other event you would like it to be an unforgettable one.
'' To Limani '' with the warm and welcoming space allows us to expand our services, covering events such as Corporate Lunches, Namedays or Birthdays, Baptisms, Weddings and several important moments of your daily life. Whether it's for a few friends or 200 people, our restaurant and it's staff is always ready to accommodate and serve you in the best way. Waiting for you with special proposals at the best prices!! **The preparation of our food is based on quality and we use pure Greek and traditional ingredients with an emphasis on fresh seasonal ones.